I’m participating in a classroom giveaway this month called #HomeToMe. 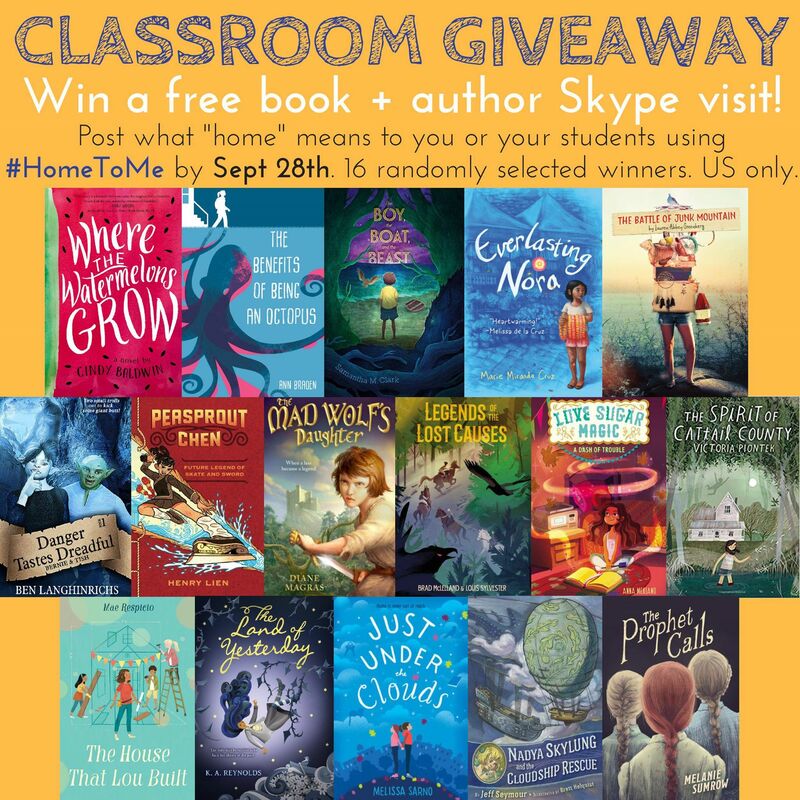 By posting on Twitter or Instagram about what home means to you or your students, you can win a free book and a Skype visit from one of 16 authors. I’m one of them. I’m also supposed to talk about what home means to me. 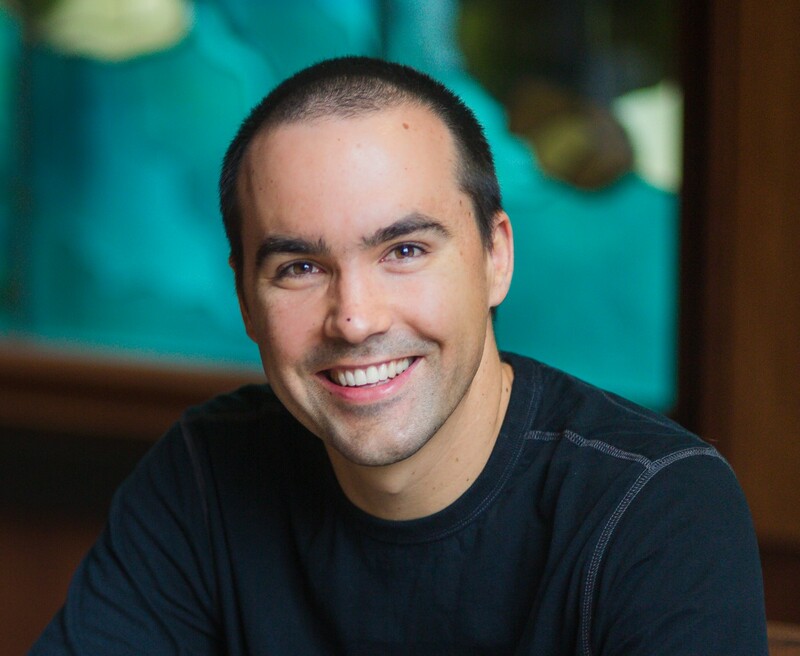 For a long time, home to me meant a particular town in the mountains of Colorado, where I grew up, and where almost all the people I knew lived. It still feels almost like home when I visit. Every once in a while I catch a particular smell, or the wind sings in the pines just so, and I’m eight years old again, and my whole life is concentrated in that little valley. But mostly, when the people I grew up with left that town, it stopped being home. Places exist in time as well as space, and while the space is more or less unchanged, Evergreen stopped being home in around 2006 or 2007. For a short time after that, I carried home with me on my back. Anywhere I pitched my tent felt like my space. I lived out of the back of a car, climbed mountains, camped, bounced around. I miss those days. They were among my happiest. I’m still not sure what happened, but I suspect it’s that I formed new attachments to people, and that anywhere without those people stopped feeling like home anymore. I’d like to say that now home is where my family is, because that’s mostly true, but it’s not quite that simple. My family has lived in places that definitely didn’t feel like home to me. Places that were too flat, too mean, too gray, too developed, too lacking in the elements that made my previous homes what they were, the things I expect and crave in a home. So in the end, #HomeToMe is a complex stew of elements: family, mountains, wild spaces, kind people, good friends, optimistic communities, natural beauty. The more of those a place has, the more it feels like home. And if a place smells like dry mountain grass in the hot summer sun, well…let’s just say I consider myself very lucky.